A report into potential health risks for swimmers and sailors at the upcoming Olympic Games in Brazil has concluded that athletes will compete in conditions that could make them seriously ill.
Will Rio de Janeiro be ready to host the 2016 Olympics? Rio De Janeiro’s waterways are notorious for their high levels of pollution, and making them safe was one of the main promises from the host nation after being awarded the global sporting spectacle. However, only months out from the start of the Games, an in-depth investigation by ESPN has shown that Brazil has not delivered on its promise. 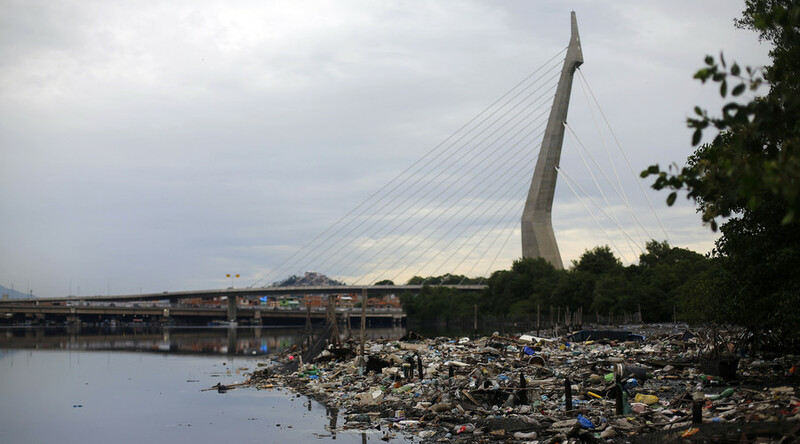 Swimming, sailing, rowing and kayaking events will be hosted in venues such as Guanabara Bay, which remains infested with unprocessed waste. 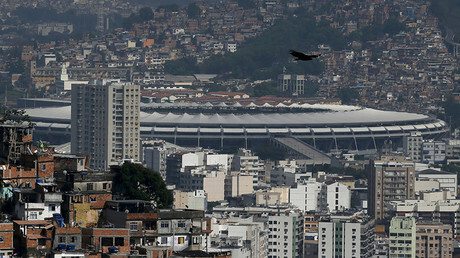 The blueprint was to rid the competition venues of at least 80 percent of the waste residing in the waters, but Rio 2016 spokesman Mario Andrada has confirmed this will not be the case. “It’s not going to happen because there was not enough commitment, funds and energy,” he said. “However, we finally got something that the bay has been missing for generations, which is public will for the cleaning. The International Olympic Committee (IOC) has maintained that the waters will be safe to compete in after conducting tests to measure bacterial levels, upon instruction from the World Health Organization (WHO). 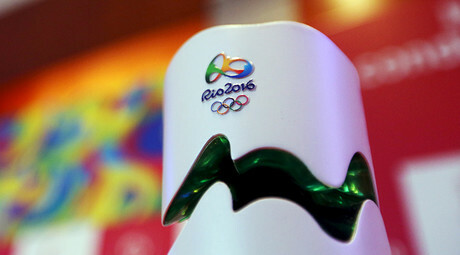 However, an Associated Press investigation has unearthed the significant presence of viral pathogens – something the IOC has not been looking for and that the WHO has not told them to detect. The AP report makes grim reading. “The test results found high counts of active and infectious human adenoviruses, which multiply in the intestinal and respiratory tracts of people,” it reads. Last year 13 rowers in the United States national team came down with stomach illness after competing in Rio waters at the World Rowing Junior Championships. Olympic sailor Erik Heil was also hospitalized to treat the flesh-eating superbug MRSA after a test event. This time round, US athletes will be forced to have hepatitis A vaccinations, polio boosters and take oral typhoid vaccines, as well as taking a host of other precautions before competing. An unorthodox proposition from an organization called the Clean Urban Delta Initiative is on the table to try to sanitize and improve conditions before the event. Spearheaded by the Dutch Environment Ministry, alongside various NGOs and businesses, a proposal to install temporary water treatment plants and purify water via “constructed wetlands” has been put forward. Despite this, most athletes set to compete in Brazilian waters must be fearing the worst, especially given the outbreak of the Zika virus in the South American country in recent months.